An inexpensive dessert can be hard to find - most of the time. Pie pumpkins are priced quite nicely this time of year, as well as the year-round availability of canned pumpkin puree. 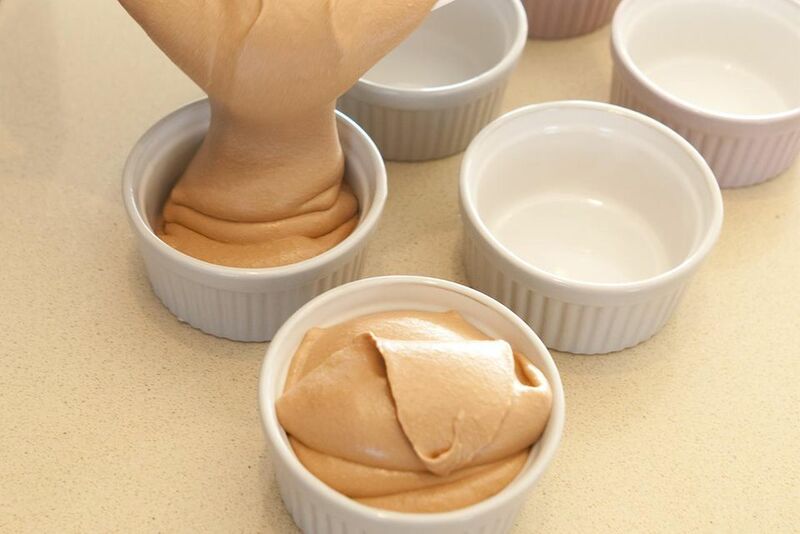 That makes this spiced pumpkin mousse recipe a perfect choice for a delicious, seasonal treat. In a medium saucepan, stir together the pumpkin, 1 cup heavy cream, sugar, cinnamon, and nutmeg. Bring the mixture to a gentle simmer, stirring frequently, for 5 minutes. Remove the pan from the heat and stir in the vanilla extract. Chill for at least 1 hour before preparing the mousse. Whip the remaining 2 cups chilled cream into peaks. Gently stir ½ cup of the chilled pumpkin mixture into the whipped cream. Once the ½ cup of pumpkin is almost fully incorporated into the cream, fold in the remaining pumpkin. Serve chilled with white chocolate shavings as a garnish.